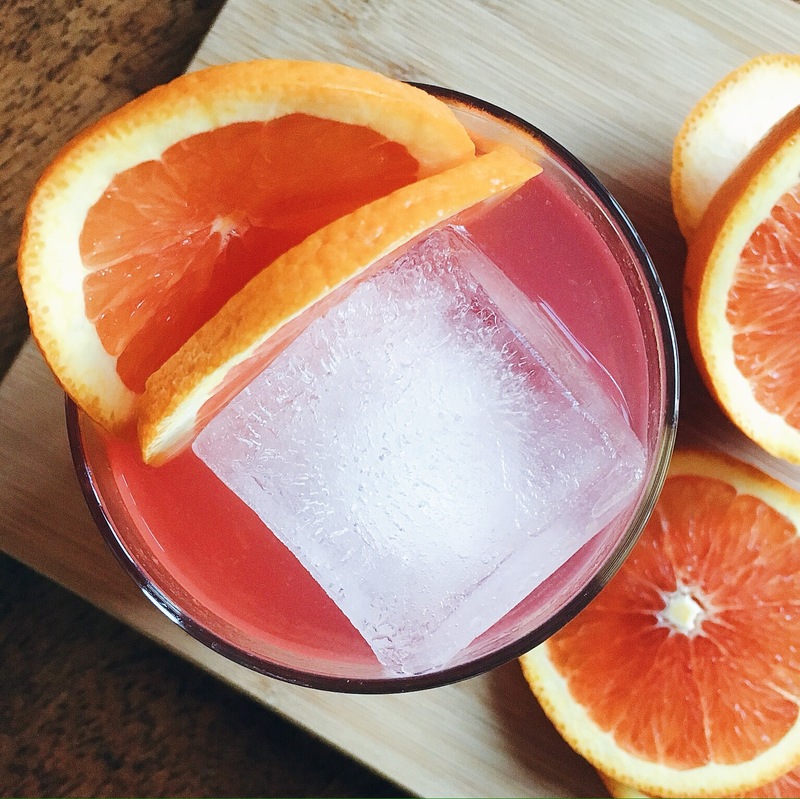 Sweet and bubbly from the blood orange soda with a tart grapefruit zing from the flavored vodka topped off with colorful slices of Cara Cara oranges. 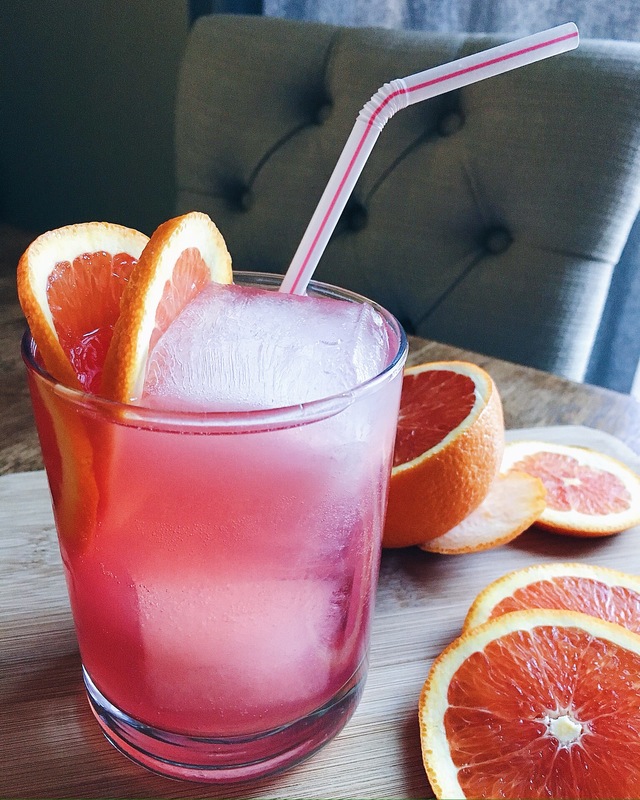 Two ingredients making a perfectly refreshing warm weather drink to relax and enjoy! 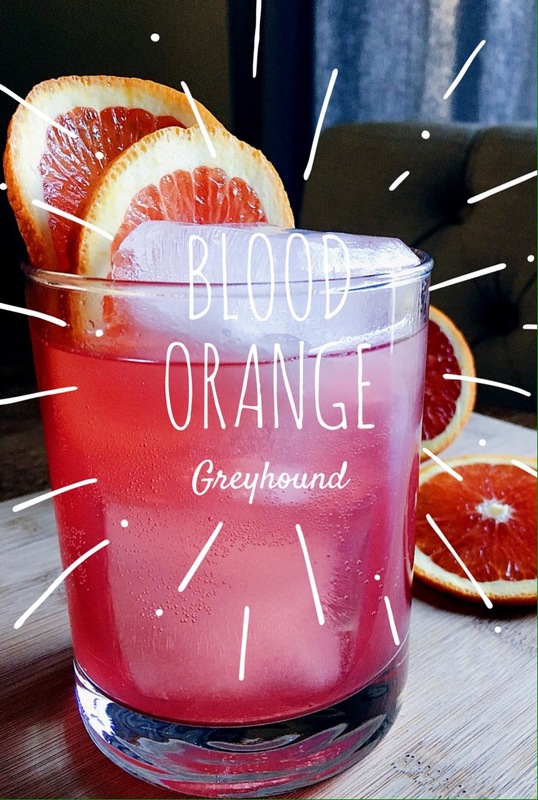 This is definitely my new favorite drink, I know you’ll enjoy it as much as I do. 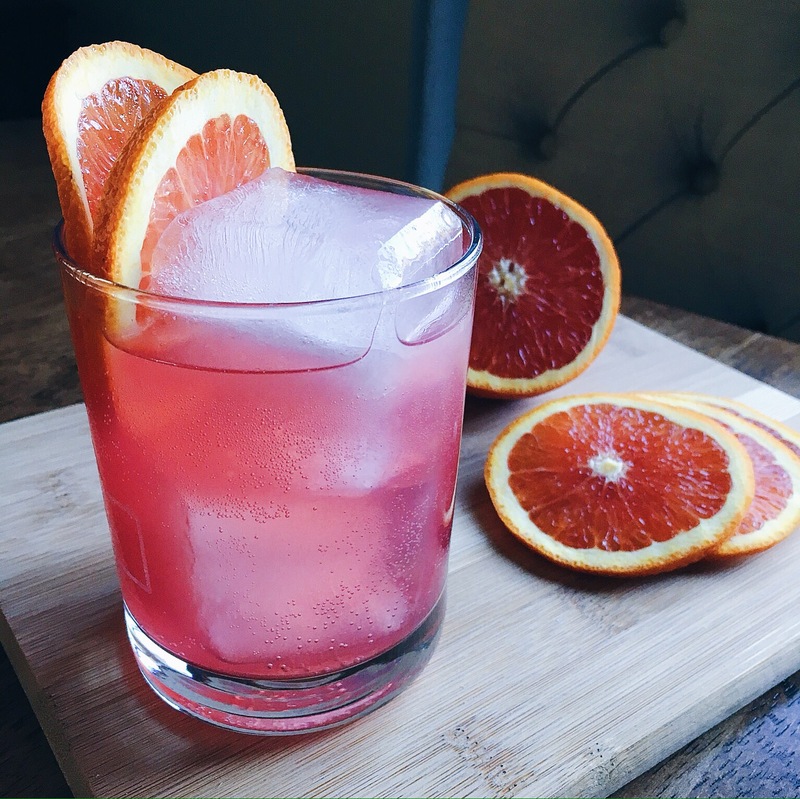 In an 8 ounce glass add ice, grapefruit vodka, and blood orange soda. Top with sliced oranges. Stir and enjoy! *To make a pitcher of this cocktail use a 1:2 ratio, 1 part vodka to 2 parts soda.